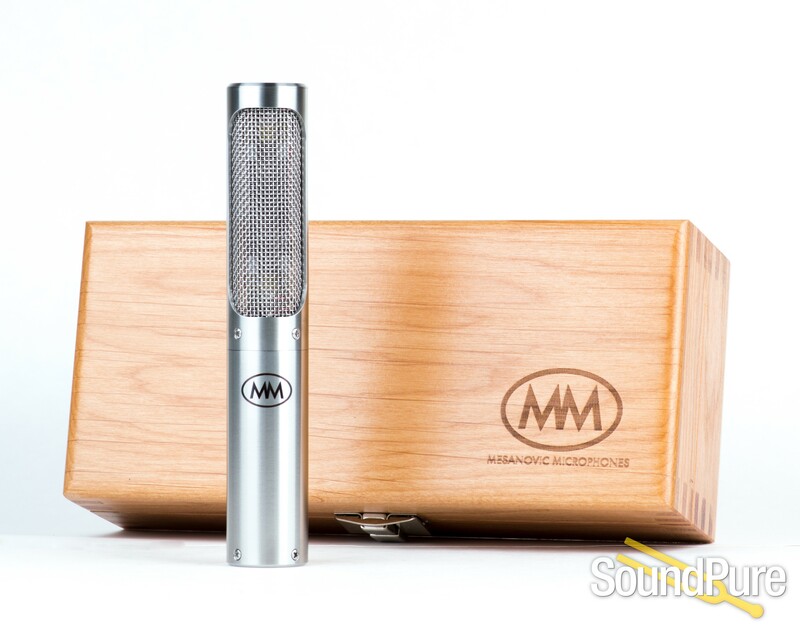 Model 2 ribbon microphone with extended frequency response! 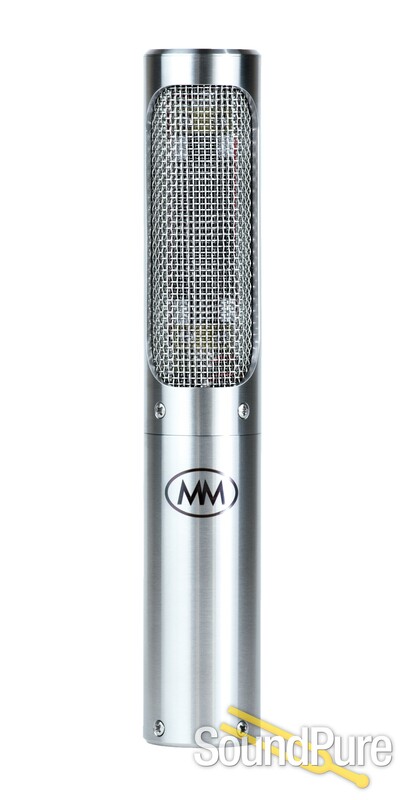 The Model 2 is a ribbon microphone that pushes modern design to its limits. The Model 2 is a passive ribbon that is completely handcrafted in Detroit, Michigan. It features a 1.8 micron thick, 2 inch long pure aluminum ribbon. The ribbon motor was designed to have a very short front to back path length as well as custom resonator plates. These features give the Model 2 an incredibly extended high frequency response, while retaining classic ribbon midrange and a rich, low end that reaches flat out to 20 Hz. You can hear the high frequency "air" in this microphone, something not common in ribbons. The Model 2 features our unique in house wound toroidal transformer. This transformer provides extremely low distortion, low noise, incredible high frequency detail, and a 3D like sound. 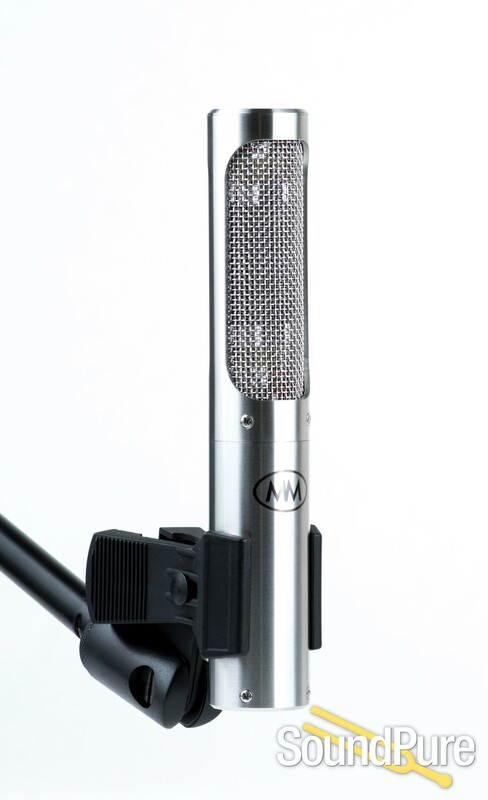 The microphone's slim body (1.25 inches in diameter) allows it to be used with most third party shockmounts and allows for quick and easy set up. 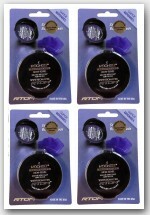 We offer a lifetime warranty with our microphones because we are certain they are built for years of use. 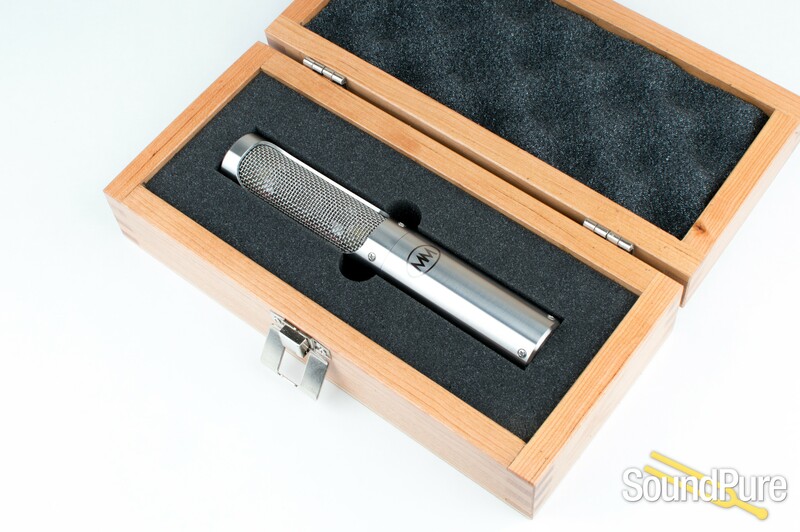 The microphone ships with a cherry wood case, mount clip, and protective pouch.